Tipping the Velvet is a BBC television drama serial based on Sarah Waters best-selling novel of the same name. Set in the 1890’s, the story focuses on the lesbian love affair between male impersonator music hall star Kitty Butler (Keeley Hawes) and Nan Astley (Rachael Stirling). The series stars many familiar faces including Rachael Stirling (Snow White and the Huntsman, Salmon Fishing in the Yemen), Keeley Hawes (Death at a Funeral, The Bank Job), Anna Chancellor (The Hitchhiker’s Guide to the Galaxy, The Dreamers), Sally Hawkins (All or Nothing, Layer Cake), Benedict Cumberbatch (Sherlock, Star Trek Into Darkness) and Hugh Bonneville (Downton Abbey, Iris). 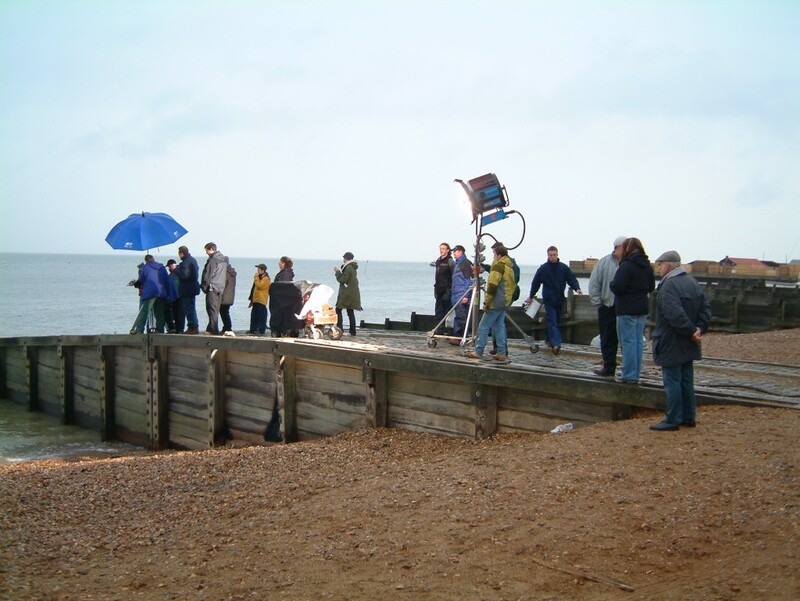 The production team visited Whitstable which doubled as the coastal village where Nancy Astley (Rachael Stirling) lives with her family before she leaves for London and The Historic Dockyard Chatham which was used for the London street scenes. Whitstable is a traditional seaside town renowned for its Oysters, which are integrated into its rich history and culture. Whitstable has been used previously for other TV and film projects such as Cook Me the Money (2013), James May’s Man Lab (2013) and Venus (2007). The Historic Dockyard Chatham is a very popular filming location due to its varied Victorian and Georgian period architecture a and has previously welcomed productions such as Mr Selfridge (2013-2014), Les Miserables (2012) and Sherlock Holmes – Game of Shadows (2011). Tipping The Velvet was shown in 2002 and is now available to buy on DVD. This entry was posted in Filmed in Kent and tagged The Historic Dockyard Chatham, Tipping the Velvet film locations, TV Drama, Whitstable. Bookmark the permalink.